Day 01: Collection from your hotel in Arusha and by your driver guide and depart to Tarangire, arrive lunch time, gamedrive in Tarangire National Park, overnight Tarangire Tree Tops. 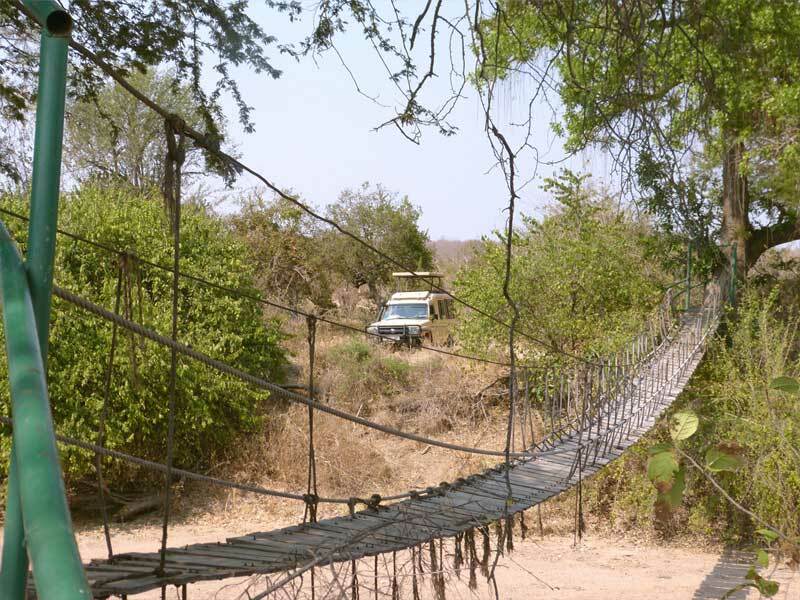 Day 02: Full day in Tarangire, option – guided walking safari, day and/or night gamedrives, overnight Tarangire Tree Tops. Day 03: After breakfast depart for Lake Manyara National Park, gamedrive, afternoon drive to Crater Highlands, overnight The Manor Ngorongoro Lodge. 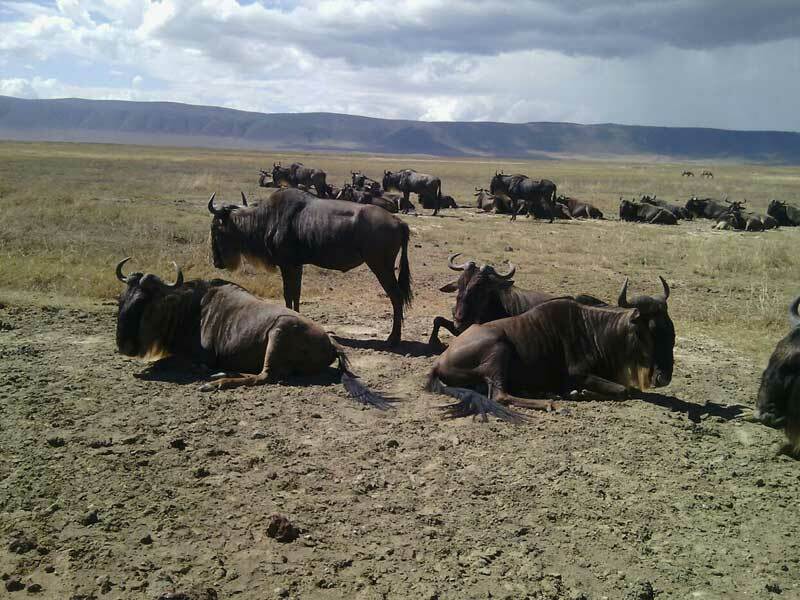 Day 04: After breakfast drive to Ngorongoro and descend to the Crater floor for gamedrive, afternoon depart for Serengeti, afternoon gamedrive in Serengeti National Park, overnight Serengeti Migration Camp. Day 05: Full day gamedrive in Serengeti National Park, overnight Serengeti Migration Camp. Day 06: Early morning gamedrive in Serengeti National Park, afternoon drive to Airstrip for flight to Arusha.